There has been a problem with copper pipes lately, especially in Cobb county, Ga. Many reasons can be attributed to this; poor installation methods, water content, too much iron in the copper pipe, and poorly grounded systems, which will cause electrolysis, leading to corrosion from within. If you are in Kennesaw, Acworth, Marietta, Roswell, Woodstock, or surrounding areas, we can fix your leak for $225.00. drywall repair is additional. We can also give you a quote to replace the copper pipe with regular Pex piping, CPVC, Uponor, or copper pipe. Our turnkey pipe replacement service also include all drywall repair and painting. 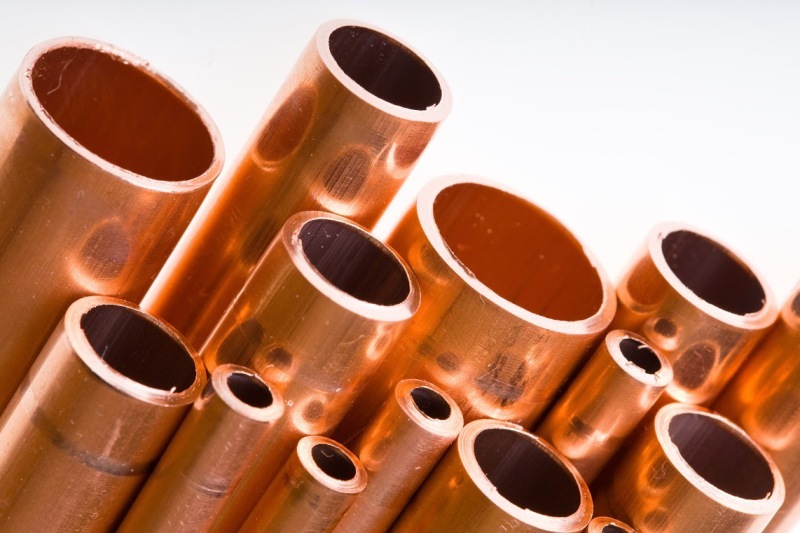 These conditions cause internal corrosion of copper pipes. What to do: Give us a call at 678-386-7513 to schedule an appointment for us to inspect your copper pipes.